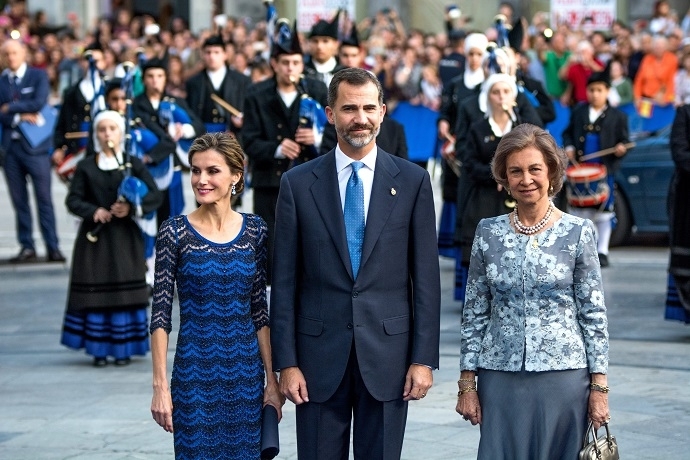 THE Zarzuela royal household spent more than €62,133.50 on analysing social media in 2014. The data, provided by the official royal website, revealed that the institution had hired the company Fresnocom SL, specialised in analysing comments on webs, blogs and social media accounts that were related to the monarchy and the royal family. 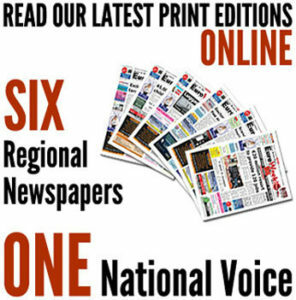 With the new Law of transparency launched by the central government, many public institutions have started publishing their annual spending. In addition, the royal household hired two other news monitoring services Acceso Group earned €38,115 from the royals and Europa Press pocketed €4,874 contract with Europa Press.